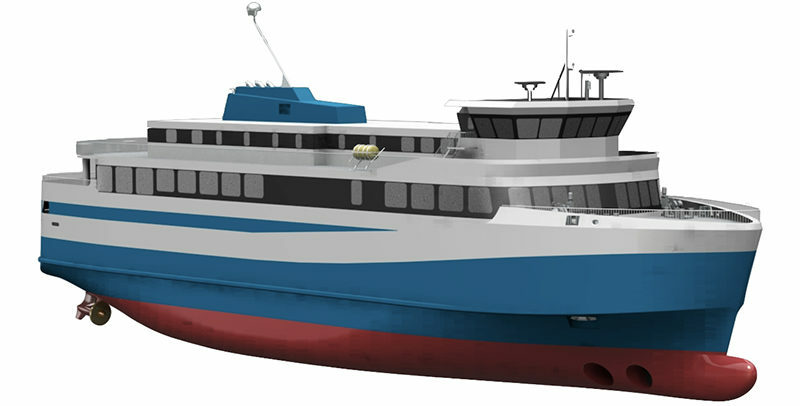 Port of Gdynia Authority S.A. has announced a tender for construction of a public ferry terminal. The estimated cost of the investment is approximately 180 million PLN, with 116 million PLN covered by the European Union. 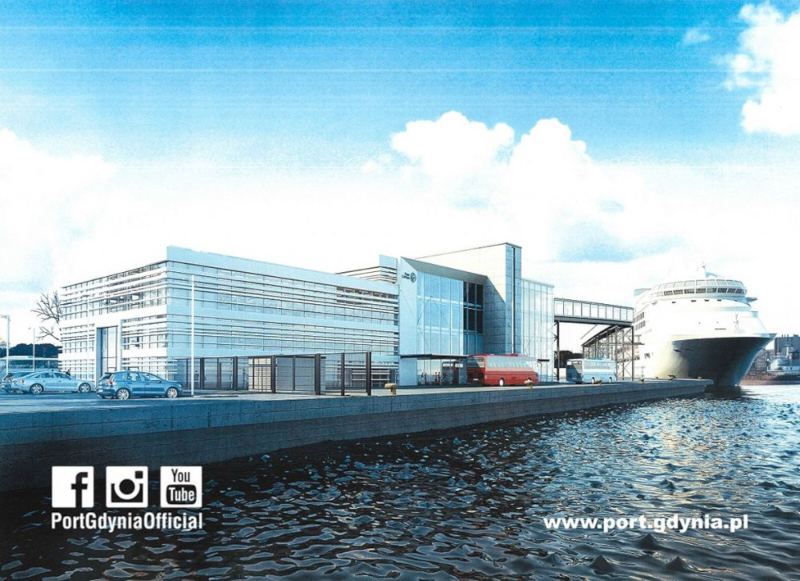 Plans are slowly taking shape under the Port of Gdynia 2030 programme. 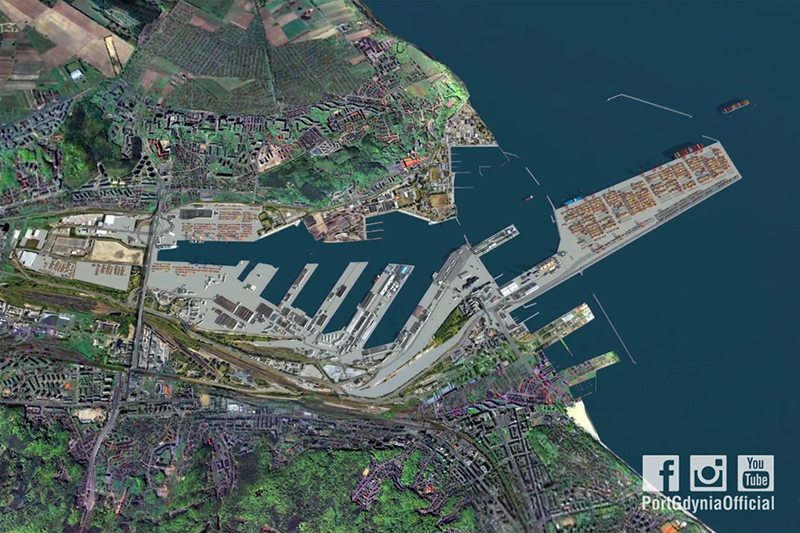 The lack of available areas for further development of the Polish port is a primary issue, hence the decision to build an outer port, which should be ready in a decade or so. Adam Meller, CEO of Port of Gdynia Authority S.A. said they are looking for an external investing partner. Although the biggest portion of the project is about a new container terminal, the plans also include a new ferry terminal.